Brian Langdon is the owner of Green Head Turf Systems based in Olathe, Kansas. When it comes to treatments such as fertilization and lawn aeration in Overland Park, Olathe, and surrounding Kansas City suburbs, he brings over ten years of experience and expertise to every job. Green Head Turf Systems takes a dynamic, fresh approach to boosting your lawn’s vitality under the direct supervision of a technician with a degree in horticulture from the renowned School of Agriculture at Kansas State University. You may not care that the word horticulture comes from the Greek word horti meaning turf and culture meaning to grow, but it makes a big difference to your lawn! Making your turf grow is our business. Although horticulture is a science with ancient roots, recent advances in biochemistry, soil science, and ecology make modern horticulture a complex and ever-changing technology. We keep up with the latest developments in the industry through our professional and academic contacts. We have a full chemical license which means we have access to products not available to the do-it-yourselfer. Green Head Turf Systems is operated by personnel with nearly ten years of experience in the lawn and landscape industry. Put our experienced turf managers to work for you and free up your time to spend doing activities you enjoy. Let the lawn maintenance experts at Green Head Turf Systems help make your lawn the family’s favorite good weather hangout spot. Our Lawn Care Services Are Priced Competitively. We specialize in a six-step application program that is applied on a regular schedule from early spring through winter. 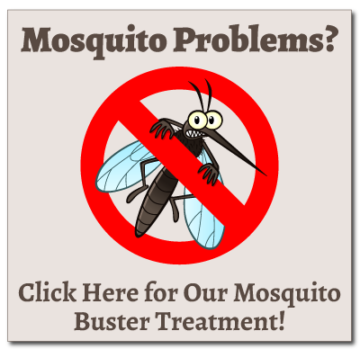 Our system is designed to promote a healthy, strong root system and eradicate weeds and insects. We also offer specialized services such as aeration, overseeding, sprinkler service, and much more. We are dedicated to working in harmony with Mother Nature and a full line of organic products is available. All the Science in the World Means Nothing without Customer Service. 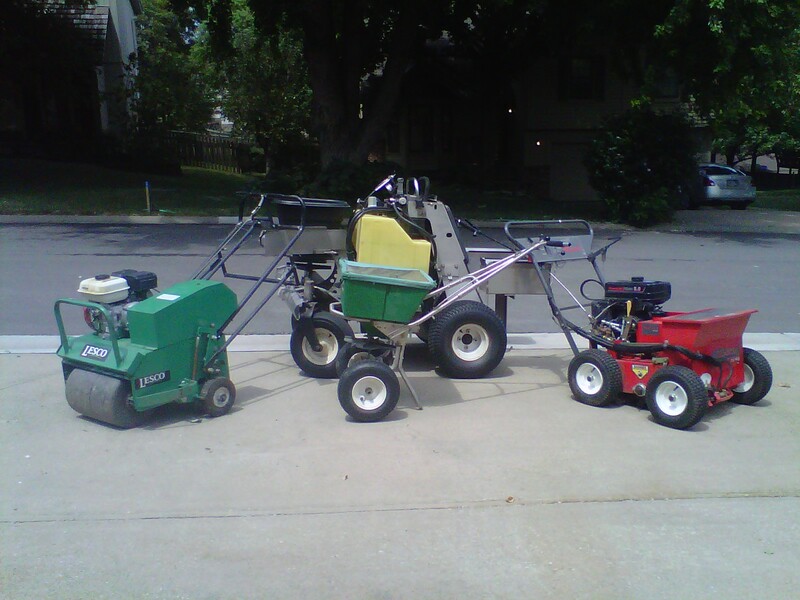 For full-service care such as winterizing and lawn aeration, Olathe area residents know that they can count on the skilled services of Green Head Turf Systems LLC. At Green Head Turf Systems our corporate culture is as important as our horticulture. One of the things that sets us apart from the pack is that we are locally owned and operated. This is a real bonus to the customer because our employees don’t have to depend on an impersonal corporate office hundreds of miles across the country to make decisions. Furthermore, because we are in your neighborhood, we can make a customized and rapid response to changing local conditions. Trust your lawn care needs to “The Company with the Duck on the Truck”. You’ll be glad you did. We are located at 1043 E Oakview St in Olathe, KS and serve the entire Kansas City area.